Everyone at Cockhill Celtic FC would like to to congratulate William O’Connor on securing his place on the 2019/20 UEFA Pro Licence course. 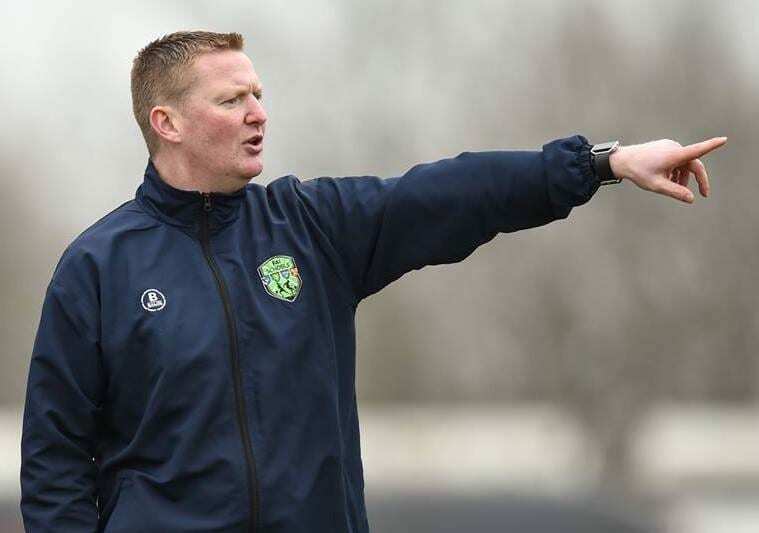 William is Head Coach of the SFAI U18 Boys International Schools Squad as well as a senior team coach at Finn Harps FC. We wish William well on the course. Cockhill Celtic YFC provide soccer for all ages & abilities along with youth club facilities with a range of activities throughout the week and school holidays.